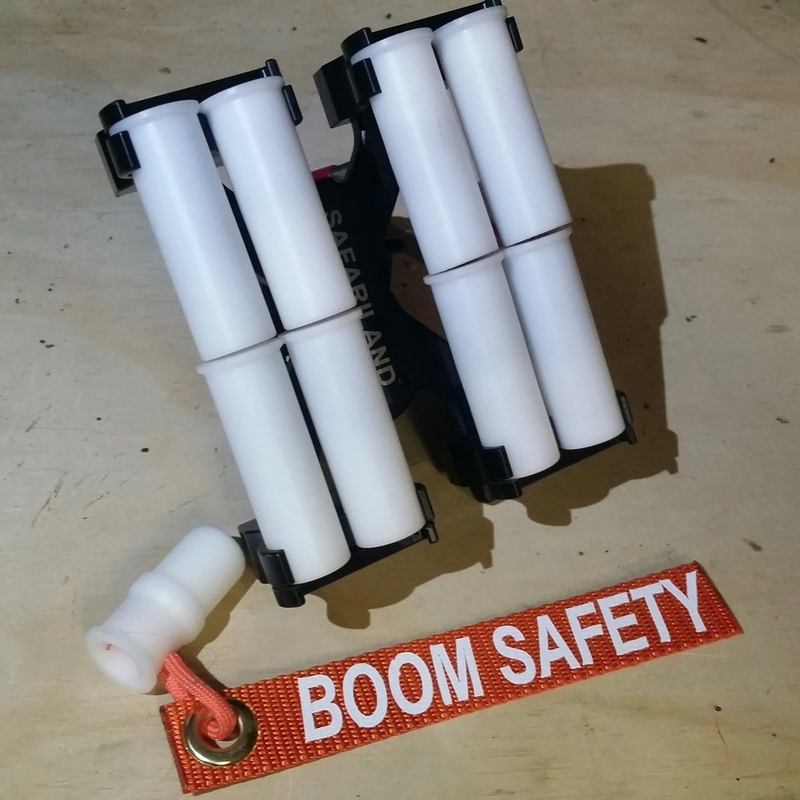 Dummy rounds are a must-have for dry-fire practice. These shotgun dummy rounds are machined from the same plastic that we make shotgun plugrs! It feels like a shotgun round. At the heart of this practice round is a piece of steel (slug) that adds weight so that you get the same feel as that from a live round. 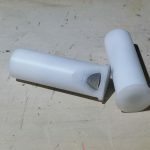 The slug is set deep enough that a strong magnet should hold the round if practicing from the trigger guard.